Good morning friends! We have a special vendor spotlight for you this morning. If this is your first time stopping by the blog, welcome! I would encourage you to spend a couple minutes catching up on the posts from this week so you'll be in the know on all the opportunities you'll have at the vendor party this Saturday. If you haven't already, please RSVP for you and your party on our Facebook Event Page. 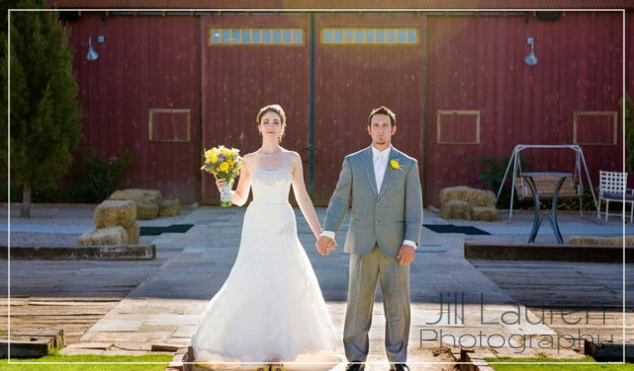 A passion for weddings shines through the images of Jill Lauren Photography. 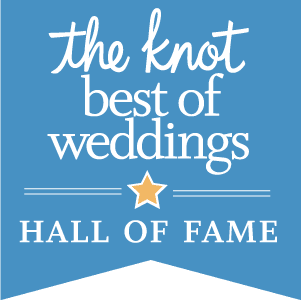 And working with their husband and wife photography team will ensure all the special moments of your big day will be captured and remembered. You will definitely want to enter the raffle on Saturday because Jill Lauren Photography will be giving away the biggest giveaway of the day! A free engagement session valued at $350! The engagement session winner will be announced during the Look of Love Vendor Party so make sure you don't cut out early! If you're planning on attending we would love it if you could RSVP and let us know you'll be there any how many people you'll be bringing with you. And make sure to check back here at the blog tomorrow for more of the participating vendors, free services, giveaways, sales, and more!